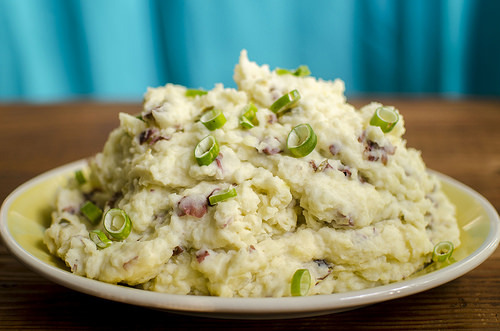 I’ve always preferred smashed potatoes to mashed potatoes. Maybe it’s because I’m too lazy busy to deal with peeling potatoes and bothering with an electric mixer. But honestly, I think I like the chunky texture of smashed potatoes better and it seems a little less like baby food. There is a popular Tex-Mex dish of “Mexican Mashed Potatoes” which usually involves a ton of velveeta and heavy cream. I wanted something a bit less gloopy but still with a spicy kick, and so these potatoes were created. They were perfect with the tempeh picadillo from the upcoming Taco Cleanse book, but they’d be great as a base in any saucy taco. 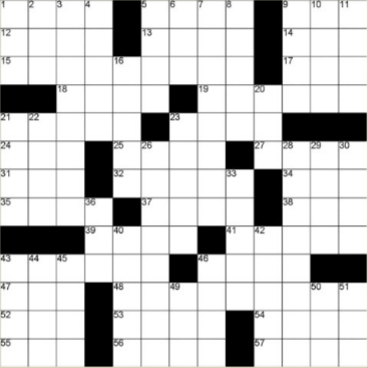 You could easily size down this recipe. I really wanted to have leftovers for a few days so this yielded quite a bit. You could also add vegan cheddar or a pepper jack mix if that’s how you roll. In a large pot cover the potatoes with water and boil for about 20 minutes or until fork tender. Remove the potatoes to a strainer, draining off all the water. In the same pot, but with the heat off, mix remaining ingredients. Add potatoes back to the pot and, using a fork or potato masher, smash into desired consistency. Channel any rage you may have at the world during this step so your mind is clear before you eat your tacos. Add more salt and pepper to taste. Enjoy! We weren’t compensated by any of the mentioned brands. We just love them. 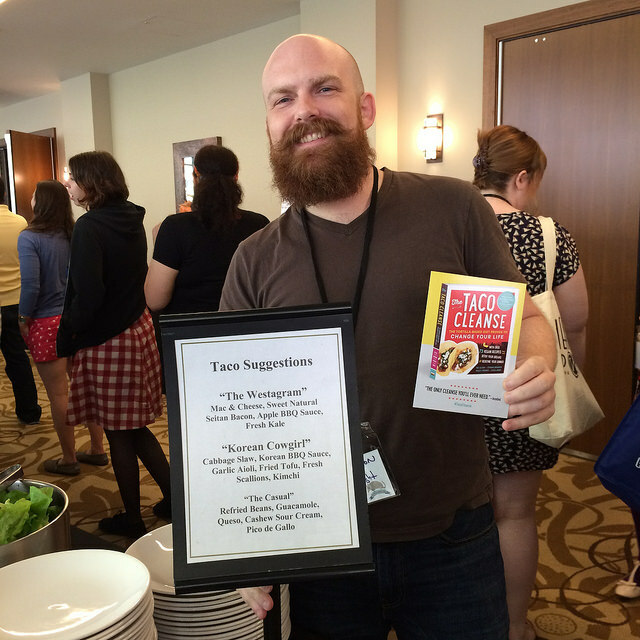 The last weekend of May 2015 the Taco Scientists presented some of their research at the Vida Vegan Conference in Austin, Texas. Many attendees from all over the world embarked on their first Taco Cleanse. We were all thrilled that the conference organizers took our dietary needs seriously and integrated tacos into most of the meals at the conference including the Bazaar and after parties. So many people over the weekend were moved by how consuming tacos can elevate your mood, lead to more social interaction, and improve many of your levels. Excitement over the cleanse was so fierce that the “Westagram” named after Taco Scientist Wes Allison was even suggested at lunch. 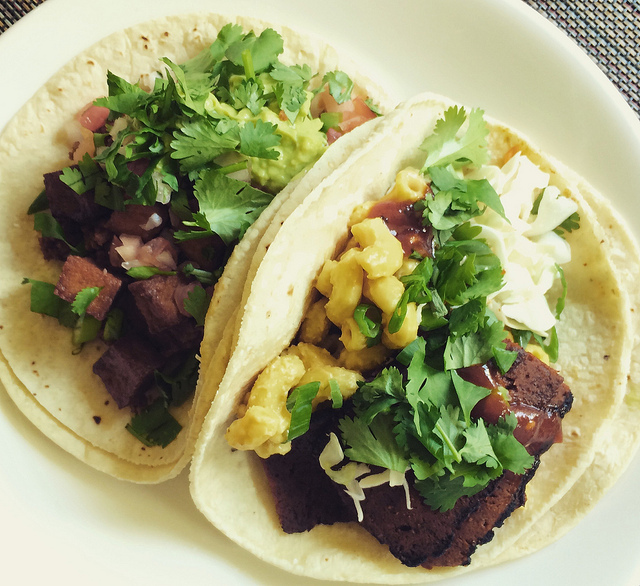 Mac & Cheese, Seitan Bacon, BBQ sauce, and Fresh Kale were indeed a winning combination and similar recipes are featured in our upcoming book “The Taco Cleanse“. If you can’t wait or you want to recreate the version we had at Vida Vegan Conference, Chef Brad has shared his very simple, but very delicious for vegan mac and cheese. Did you try the Master Cleanse and feel hungry all the time? Did South Beach leave you cold? Did you climb on board the Paleo train only to learn that cavemen didn’t ride on trains? Finally, there is a new diet plan that will have you actually enjoying life. One that you can actually stick to: The Taco Cleanse! Click on the cover to buy a book. 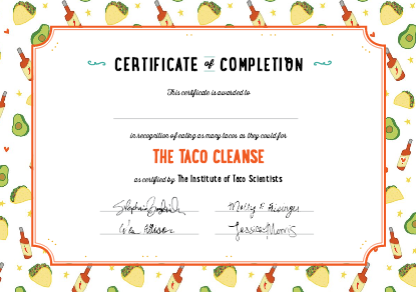 The Taco Cleanse was created through many years of research by a group of dedicated Taco Scientists in Austin, Texas. Taking the seemingly simple and perfect concept of the Taco, this diet re-imagines it to fit every kind of lifestyle. 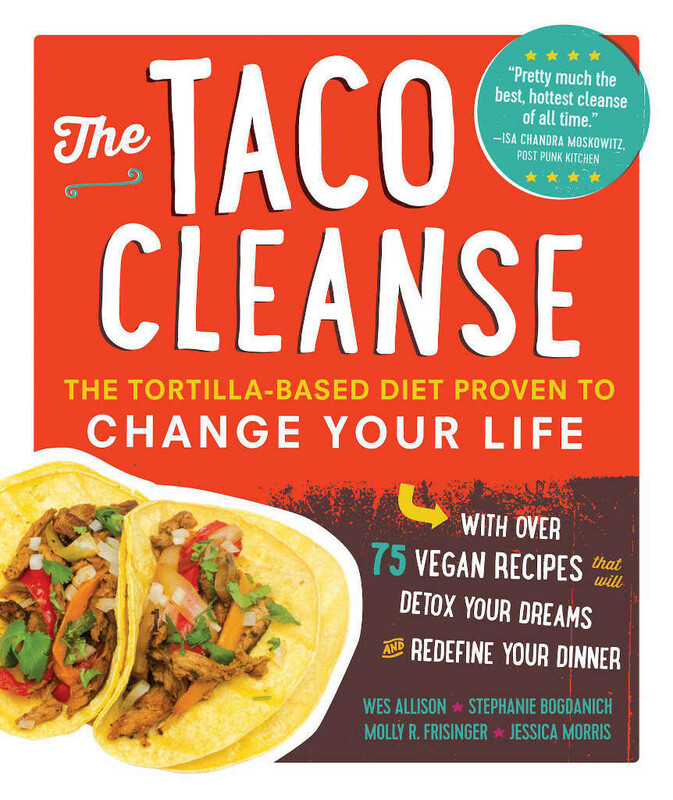 The Taco Cleanse will bring all of your levels to new heights and increase your nutrimatter content a thousandfold.